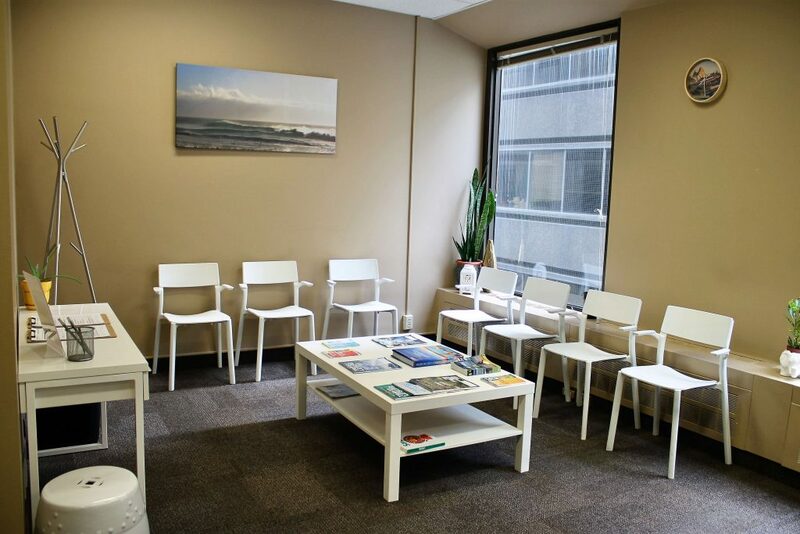 We are the clinic of choice for family physicians referrals in the Financial District, The Annex and Church-Yonge Corridor. We prepare all types of travellers to see the world safely: couples going on a cruise of the Caribbean, experienced travellers hiking in Machu Picchu, or a business person heading to India. Our advice and recommendations are specific to your trip. 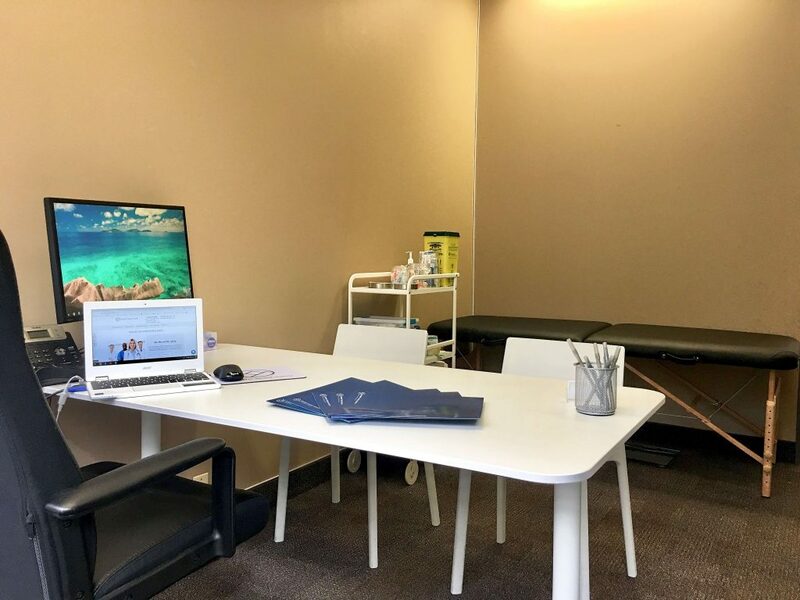 By subway: our clinic is 2 minutes walk from St Andrew TTC Station on the Yellow Yonge-University Line 1. By bus: If travelling from North York, proceed by taking Brown South-97C bus towards Lawrence Station, at the Yonge St/Ranleigh Ave stop change to Brown South-97B bus towards Queens Quay, after that descend on the Yonge/Richmond St W stop and walk one block south to Adelaide St, finally walk by Adelaide St towards the west direction for about 650 meters, until you find the prudential building in the York/Adelaide intersection. By car: If coming from Scarborough or further east, take the Scarborough Golf Club Rd to Kingston Rd, continue on Kingston Rd towards Old Toronto after that proceed onto Gardiner Expy. W, and take exit 154 toward Bay St/York St. continue on Lake Shore Blvd E and take York St, afterwards turn slightly left onto University Ave, lastly turn right onto Adelaide St W.
If coming from The Annex, Yorkville, Forrest Hill, take Avenue Rd and proceed through University Ave, after that make a left onto Adelaide St W.
If coming from Swansea, Bloor West Village, Parkdale via local traffic head onto King St W towards the city eastern side. Make a left onto Bathurst Street and turn right in Adelaide St W, you should arrive to the Prudential building within 10 minutes. 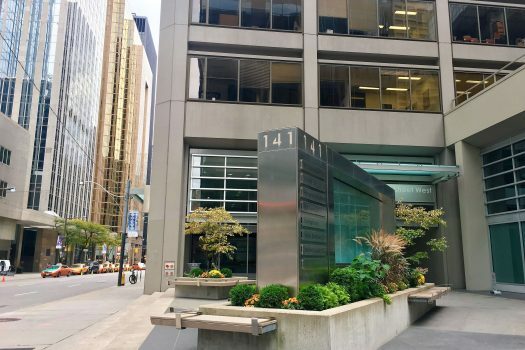 Parking: There is paid parking located on the Fist Canadian Place or Adelaide Place on York Street, there is also a few paid and unpaid parking lots on Pearl St. Since graduating from the University of New Brunswick, Dawn has had many nursing roles. Dawn has worked in both the hospital and community settings from Toronto Public Health to Oakville Trafalgar Hospital’s Maternal Child Unit as a Lactation Consultant. 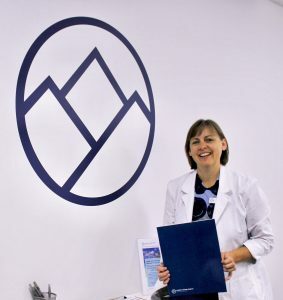 She returned to school to become a Primary Health Care Nurse Practitioner at McMaster University and worked in a Community Health Centre prior to joining Summit Travel Health. Dawn loves providing client education and helping our clients stay safe as they travel the world. She is most excited when learning about new locations that she wants to visit. Dawn enjoys exploring the world and visiting her children where they are working; St. John’s Newfoundland, Kelowna, BC, Fort William, Scotland. Dawn and her husband take active vacations such as: skating in Europe and USA, cycling in Quebec and New York City, hiking in Gros Morne, Newfoundland, and snorkelling in Cozumel, Mexico. We are extremely lucky to have Dawn on our Summit Travel Health Team!